For ArtWorks, 2019 is looking bright, thanks to the P&G Fund’s generous support of the mural program. Because of this generosity, ArtWorks will be able to continue our work of employing Apprentices, aged 14-21, and Teaching Artists, as they elevate our city through public art projects. 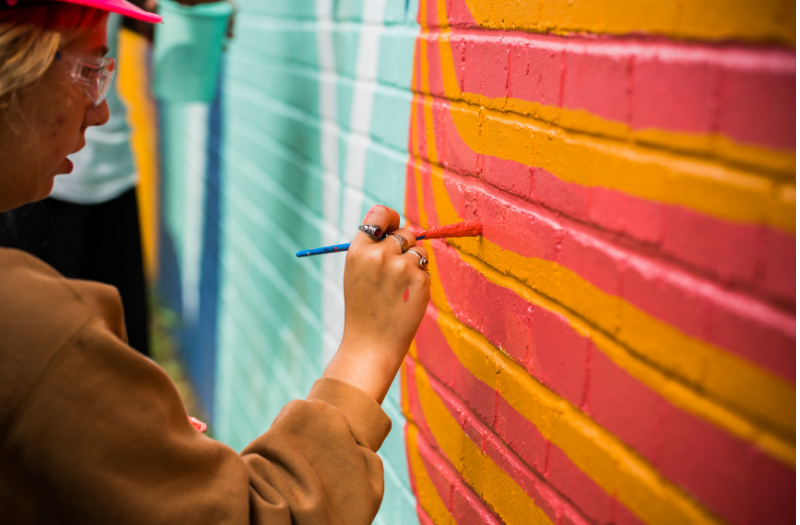 ArtWorks is developing its mural plan for 2019, including murals planned in Avondale and Over-the-Rhine in the Spring. A big thank you to the P&G Fund for continuing on this journey with us.